We are a locally owned and operated self storage facility. You will deal with someone in your community instead of a corporate office out of state. We pride ourselves on our friendly staff, excellent facility, and convenient location. If you’re looking for high quality, competitively-priced self storage in TX, you’ve come to the right place! Call us at (817)439-1380 to reserve a self storage unit. 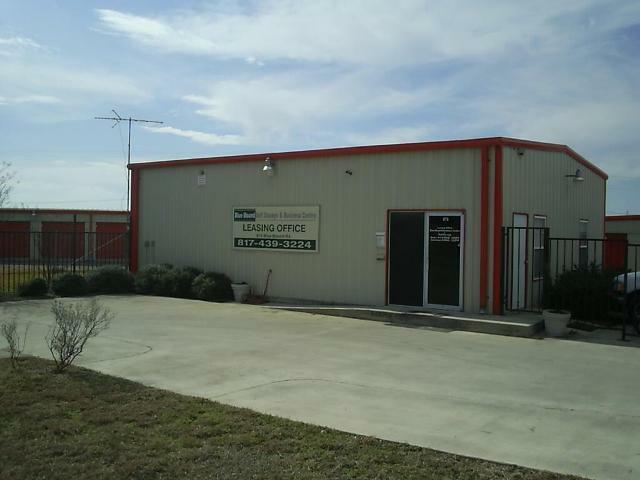 You can find us off of 35W in the Alliance Corridor, close to the Texas Motor Speedway and Alliance Airport. Blue Mound 287 Self Storage offers residents of Haslet, Saginaw, North Fort Worth and other surrounding communities secure storage for their personal items, vehicles, boats, RVs, and more. Climate controlled storage available. Do you have move in specials? We always offer unbeatable move in specials to give you the best affordable self storage in DFW. Check our our current move in specials.